If you’re flying on British Airways’ new Airbus A350-1000, you’ll be among the first to experience the airline’s brand new Club Suite – at least, you will if you’re flying in business class. 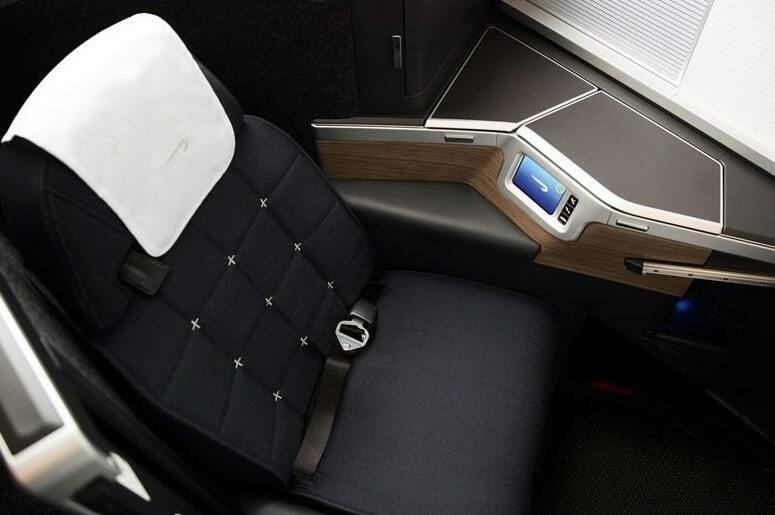 Launched to great acclaim this week, the new ‘Suites’ feature a number of firsts and a complete design overhaul for BA, whose existing Club World business class experience has received increasing amounts of criticism lately, as rival airlines have upgraded their offering. What does the new Club Suite cabin include? When can you experience the new Club Suite? British Airways’ new A350 fleet begins service in July this year, on a limited basis between London and Madrid while crew familiarise themselves with the new aircraft. From October 2019, it’ll start operating long-haul routes, flying from London to Toronto and London to Dubai. In time, 18 new A350-1000s will join the fleet – gradually superseding the airline’s Boeing 747 fleet on routes to far-flung destinations, including Cape Town, Miami and Nairobi. The airline has also said that, by 2023, the new Suite will replace the current Club World business class seat on all its long haul aircraft – all part of a £6.5 billion investment to improve the fleet. What does this mean for First Class? BA’s new Suite product is the latest salvo in a long-running competition between top airlines to attract big-spending premium passengers. 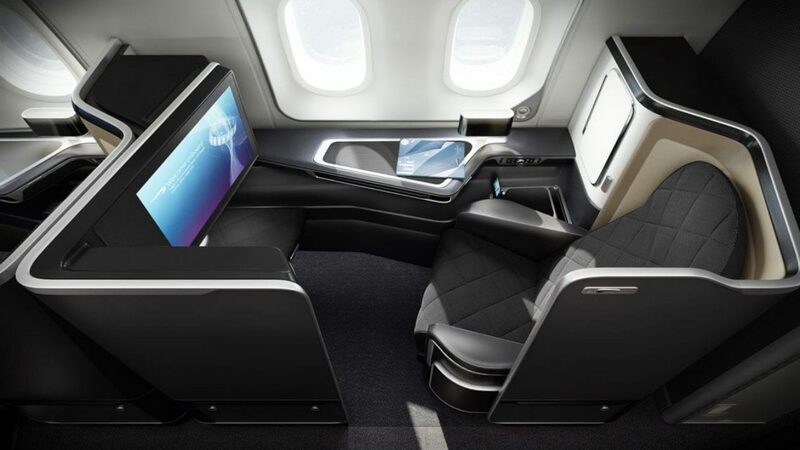 It remains to be seen how competitors will respond – and indeed, how British Airways themselves will now improve their own First Class product, which experts are saying is now ‘out-luxuried’ by this new Club Suite cabin design. And will this level of attention to detail and customer comfort soon be seen in the A350 economy seats? Let’s hope so! Confused by cabins? Read our guide on the difference between business class and first class.